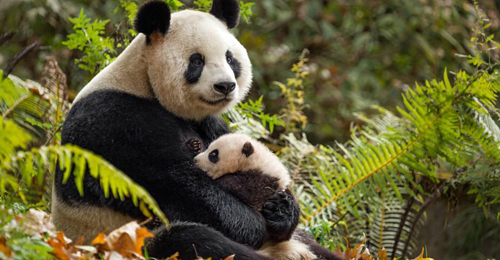 Directed by Lu Chuan and narrated by John Krasinski, Born in China follows the story of three animal families in the remote areas of the Qinghai plateau, and the high mountains and bamboo forests of the Sichuan region in China. Ya Ya, the giant panda, has just given birth to a newborn daughter named Mei Mei. Ya Ya is a helicopter mom who struggles with balancing her overwhelming love for her new cub, and allowing Mei Mei the space to grow and become independent. 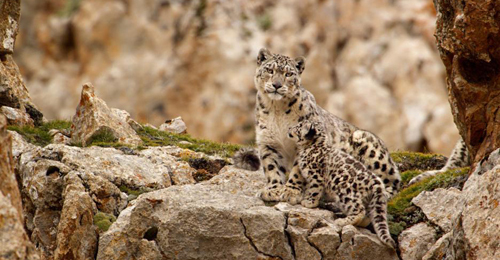 Dawa, the elusive snow leopard, must fend off intruders encroaching on her turf while also hunting for food to support her two cubs in an area where animals can barely survive. 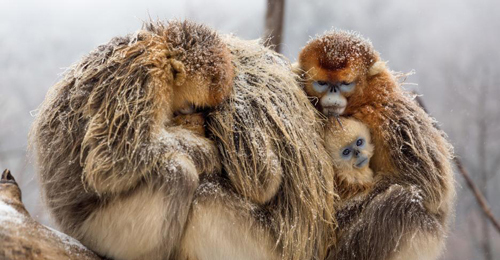 Tao Tao, the golden snub-nosed monkey, searches for a sense of belonging within his community after the birth of a new baby sister alienates him from his family. With a few other cameos from the chiru antelopes with their unbelievable mass migration across China, and the majestic red-crowned cranes and their lessons on Chinese spirituality, Disneynature’s Born in China takes viewers on an educational and unforgettable journey that will tantalize our senses, reawaken our sense of wonder, and connect us to the stories of these magnificent families. These stories touch our hearts and build a connection that transcends species. Family-Oriented: An amazing family film, Born in China is all about the love and strength of the bonds and relationships that make family so precious. Great movie for a mother daughter date night! Wow Factor: Born in China allows viewers to experience a rare glimpse of untouched China. With lush and vibrant vistas, and unbelievable, intimate scenes captured of the wildlife, Born in China offers a visually mesmerizing experience. Fun Facts: To film the giant pandas, cinematographers had to don “panda suits,” black-and-white suits that disguised their human smell and appearance from the animals. 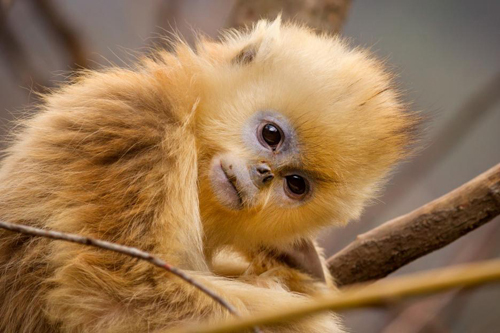 Tao Tao’s sister was originally chosen for the protagonist role of the golden snub-nosed monkeys, but Tao Tao stole the spotlight. The Qinghai plateau is sometimes called “the Roof of the World.” At 14,000-16,000 feet high it is the world’s highest and largest plateau.